With some of the most impressive fall foliage in the Northeast, the Adirondacks are a prime destination for visitors and locals alike. But leaf peeping isn't the only thing to do in the region during autumn - check out the nearly endless number of possibilities for fun that can be had in the Adirondacks this season. Our Adirondack Fall Foliage Guide gives you an insider's look at the best places and times to view peak foliage in each region of the Park. Catch a glimpse of stunning Adirondack fall photos by Carl Heilman II, and learn where each shot was taken. 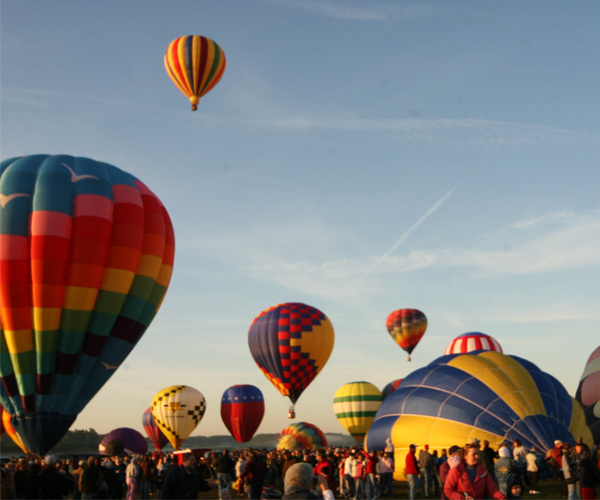 From the Adirondack Balloon Festival in Queensbury, to Gore Mountain's Harvest Fest, there are a lot of exciting festivals to check out. 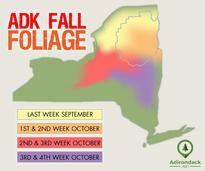 Wondering what's happening throughout autumn in the Adirondacks? Mark your calendar for these upcoming fun fall events. 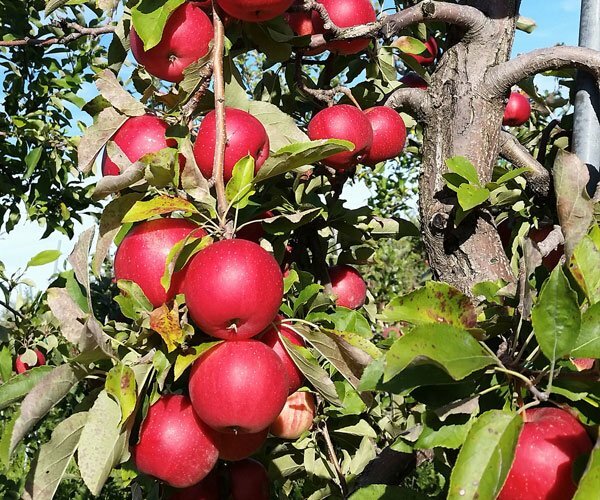 Enjoy fall with crisp apples, the smell of apple pie, and the fun of going apple picking at a local orchard. It's a great experience for all ages. 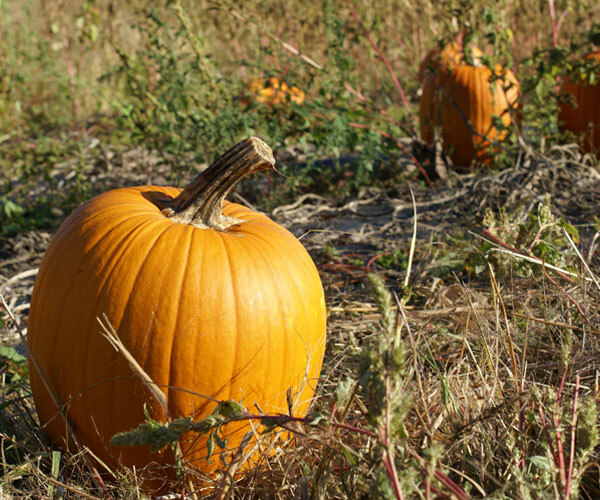 Pumpkin patches and corn mazes are two of the most family-friendly and fun activities the fall season has to offer. Take a scenic fall drive through the Adirondacks and enjoy the gorgeous foliage our area is known for. Attention leaf peepers: Amtrak has a scenic fall foliage train ride you simply can't miss out on. Check out great fall lodging specials offered throughout the region. You'll get to enjoy the foliage and save a little! Although the weather gets cooler in fall, it's still an amazing time of year to plan a camping trip in the Adirondacks. The best place to see breathtaking foliage (and get some exercise while you're at it) is from the top of a mountain after hiking or biking. 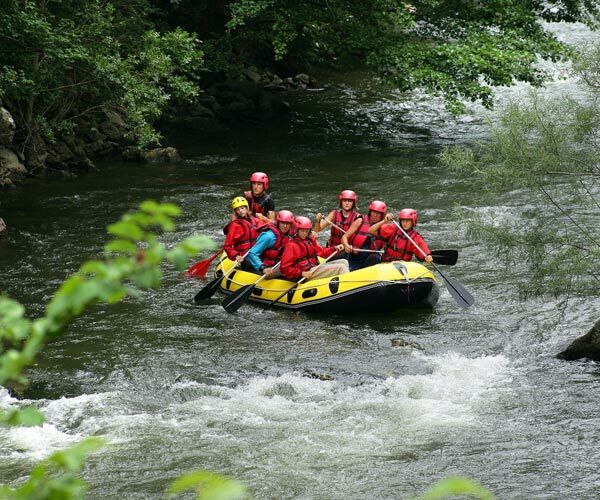 Fall brings milder rapids to the Hudson River compared to spring, so visit the area for a truly memorable outdoor adventure. 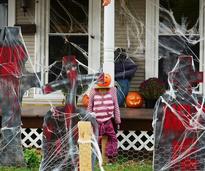 Find Halloween events in the area and read safety tips to help your whole family have a safe and fun Halloween! 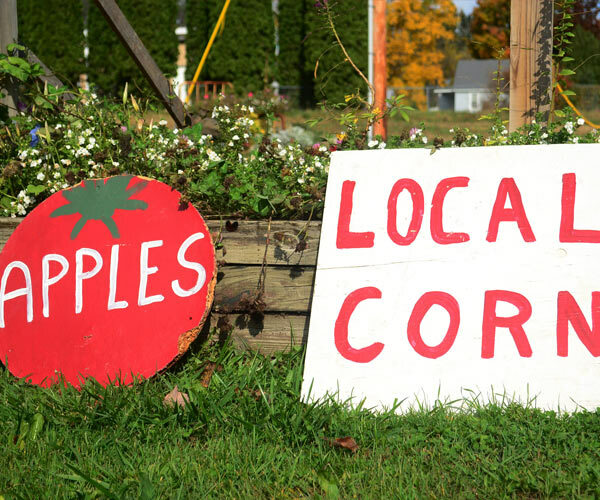 There are several farmers' markets in the area, and you'll find everything including meat, jams, cheese, and fresh fall produce. We asked our Adirondack.net Facebook fans what their favorite fall activities were, and they gave us some great responses!